Read these 5 great ideas by Lilian Sue and get creative with your fundraising events. After you’ve run a few crowdfunding campaigns and a few bake sale fundraisers, you might be looking for something different when it comes to fundraising ideas. After all, it can get competitive when there are several silent auctions, carnival days, donation dinners and raffle draws a year from other non-profits looking for funding. So how do you stand out among the noise when it comes to fundraising? Getting creative with fundraising is a good way to start. In this installment, I’ll be focusing on creative and out-of-the-box fundraising ideas that will help your non-profit stand out from the pack, be memorable for donors and that won’t break the bank. Engage kids and their families on the importance of literacy and get them to promote your cause at the same time. 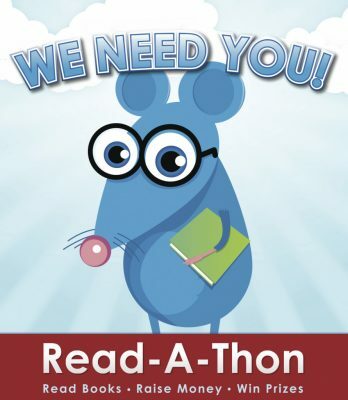 A read-a-thon is the perfect educational fundraiser because you can help students discover their love for reading while having them obtain pledges, based on the number of pages/books they can read in a month. After the participants log the amount they’ve read, they’ll donate the funds they’ve received. To make it more fun & competitive for the kids and more community inclusive, consider partnering with a local library to supply the books and have a small prize on hand for the student that has read the most. Does your team have unique skills that might interest kids (and adults) to learn? 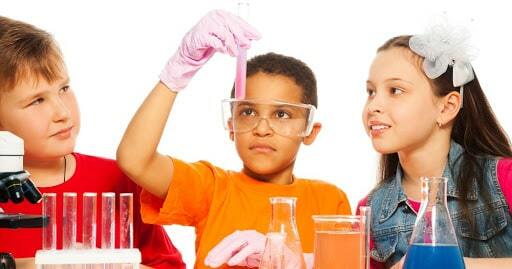 Maybe carpentry or metal work or even building cool science experiments from scratch? If you do, you could set up a skills clinic at your office or another location and get the word out through email & social media. Charge a nominal fee for children to sign up with a slight increase for adults for the 1-day or 2-day clinic and include a donation box on location that explains what you’re fundraising for. 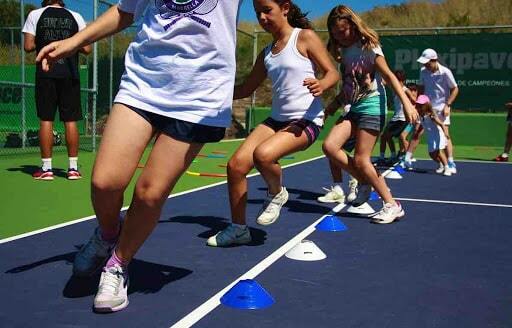 Unlike the previous idea, a kids’ camp is centred on sports skills. Host a kids’ camp to raise money and educate kids in your local community about the importance of sports, exercise and having fun outdoors. The camp can be structured around whatever sport you choose. You can charge a fee for a few days of summer camp, teaching kids some valuable skills in rugby, football, tennis or other outdoor activities. If the camp is a huge hit, maybe it can become an annual tradition where kids who attended in the past are now leading the camps as instructors. You never know! 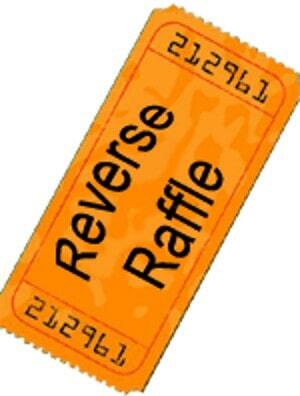 Everyone knows by now how a raffle works, but have you ever heard of a reverse raffle? It’s a unique way to raise funds while at other events. Whether it’s a flea market day, community fair or silent auction dinner, you can sell raffle tickets throughout the event. Then, you draw corresponding numbers out of the bowl throughout the night but unlike a traditional raffle where each number drawn is a winner, in a reverse raffle, the last ticket in the bowl in the winner. The prize in a reverse raffle is usually pretty unique and well sought after, which encourages people to purchase more tickets. 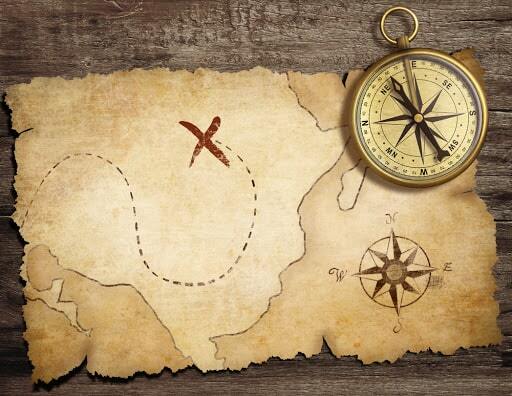 A scavenger hunt is a great event to raise funds, because it’s scalable, flexible and the community can get involved. You can choose to theme the scavenger hunt around your cause or around different aspects of the community (ie. different cuisines, kids’ activities, city history etc.) and have team registration fees going directly to your cause. It’s a great way to get everyone in the community involved on working towards a common goal and discover your local area at the same time. You could even have some cool prizes available to the teams that find all the answers/items the quickest. In the next installment, I’ll be focusing on creative ideas for fundraising events that will be memorable to donors and become signature events for your non-profit. Subscribe below for more great posts on fundraising, social media and content marketing and PR for non-profits.